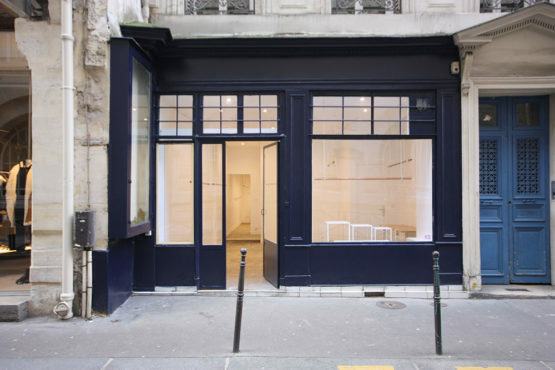 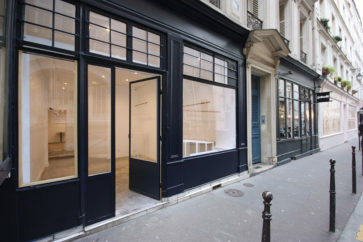 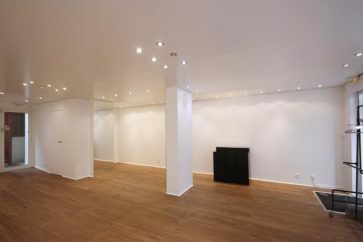 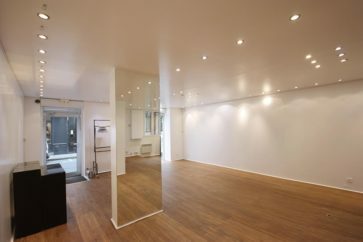 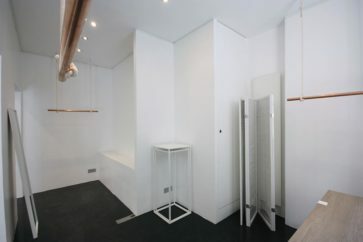 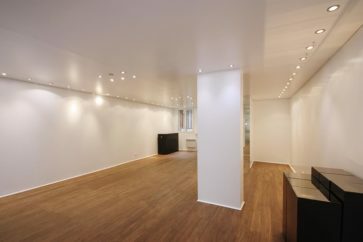 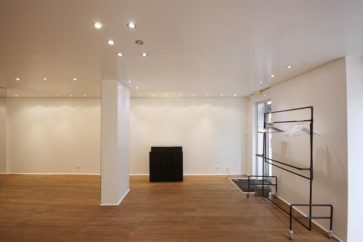 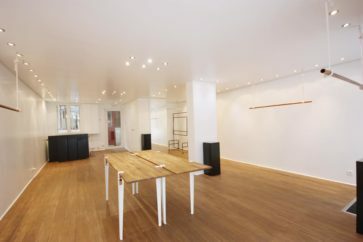 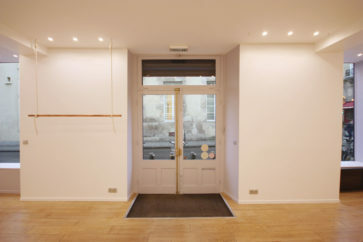 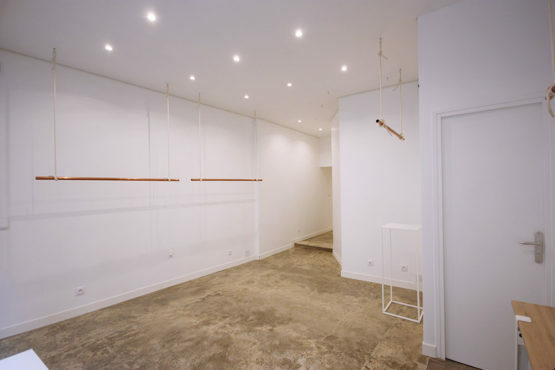 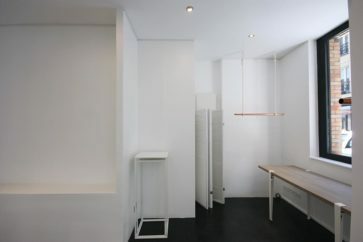 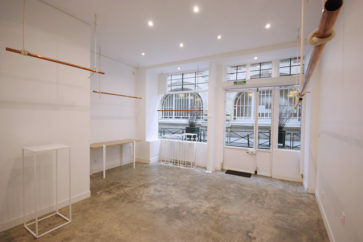 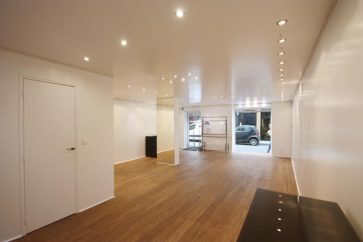 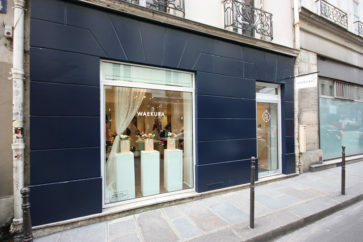 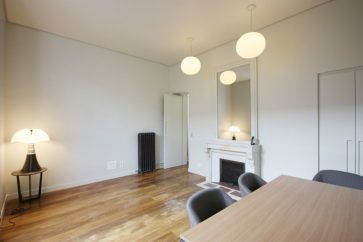 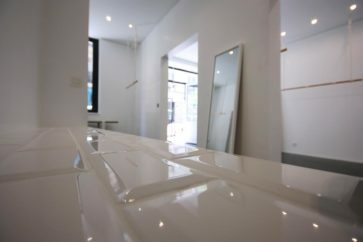 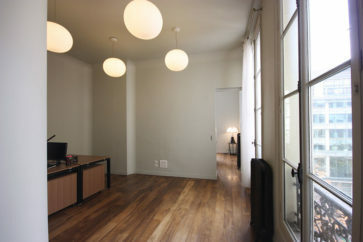 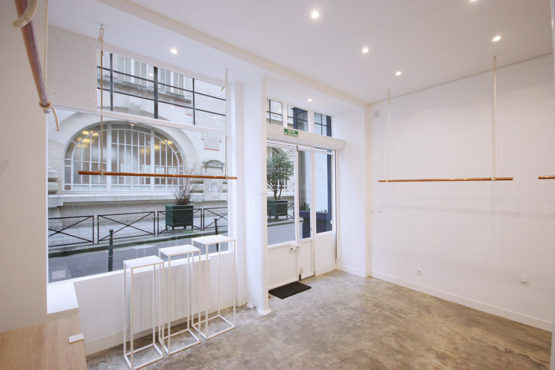 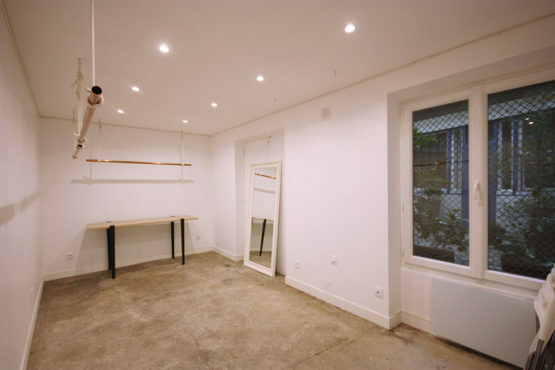 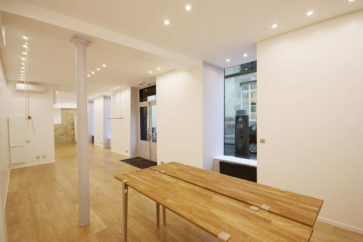 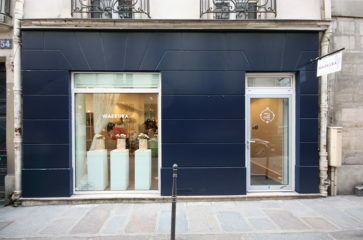 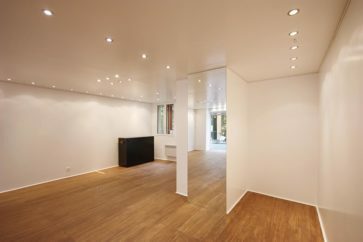 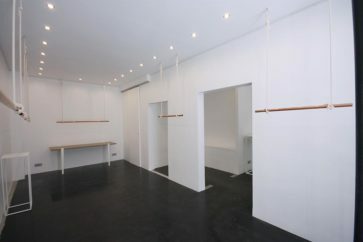 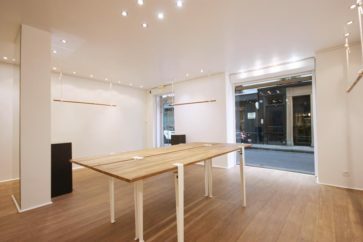 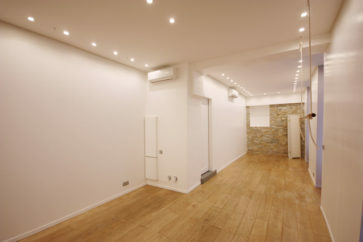 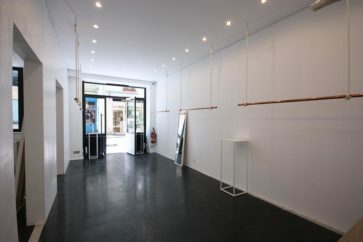 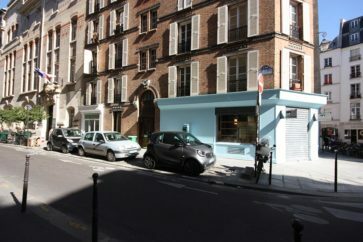 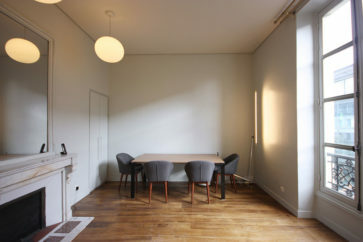 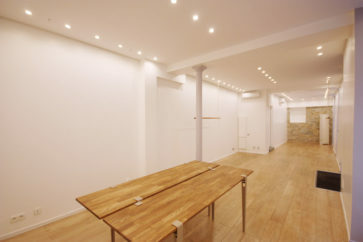 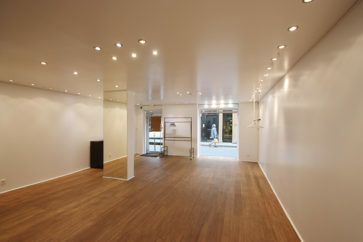 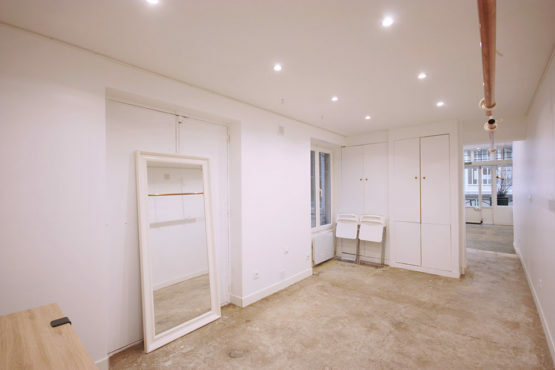 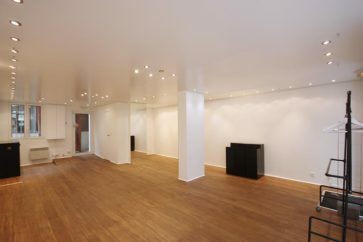 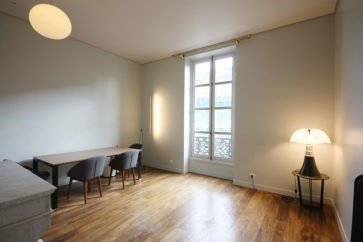 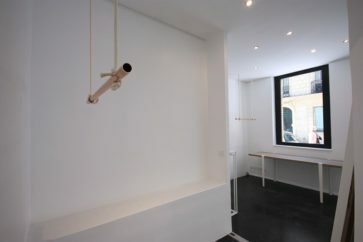 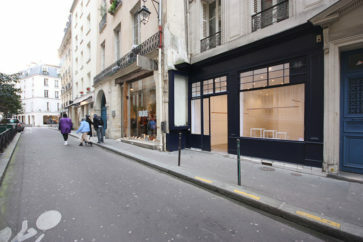 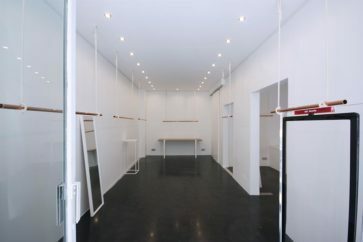 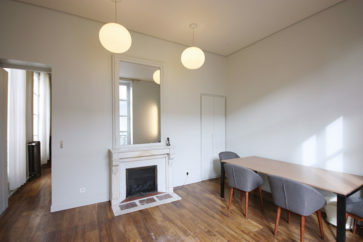 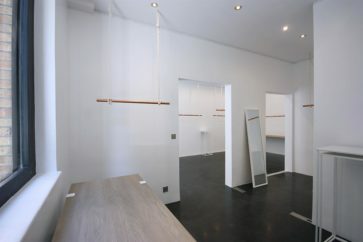 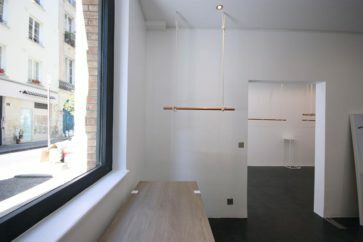 Entirely refurbished this 37m2 space is located 21 rue Debelleyme half way between rue de Bretagne and rue de Poitou. 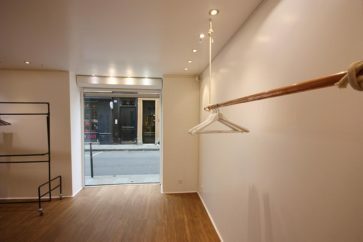 The venue is fitted with suspended clothe rails that can be added or removed, and all the walls are equipped with an art hanging system. 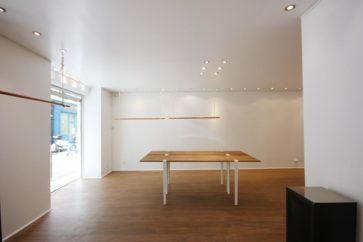 You are also very welcome to use our furniture. 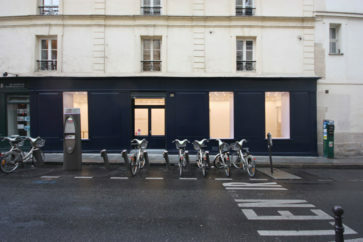 Neighbors include : Le café Big Love, Le Pain Quotidien, Les Petits Hauts, Campers, Hugo Boss, APC, etc. 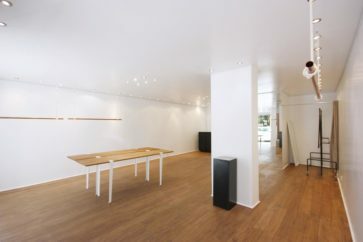 List your space on our website if you are open to hosting showrooms, art exhibits and events. 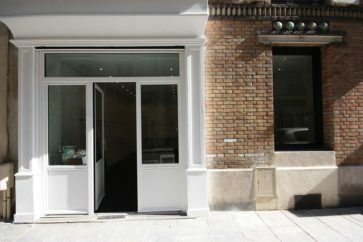 We would very much like to meet you. 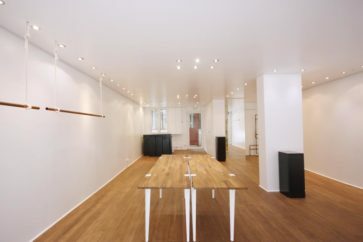 GoShowrooms / Bayard Digital SA joins the 1% for the Planet movement. 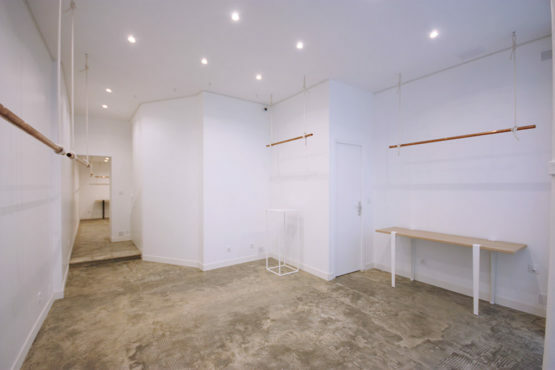 GoShowrooms / GoGaleries / Ma Boutique Éphémère : whatever the project, we’ll find the space.